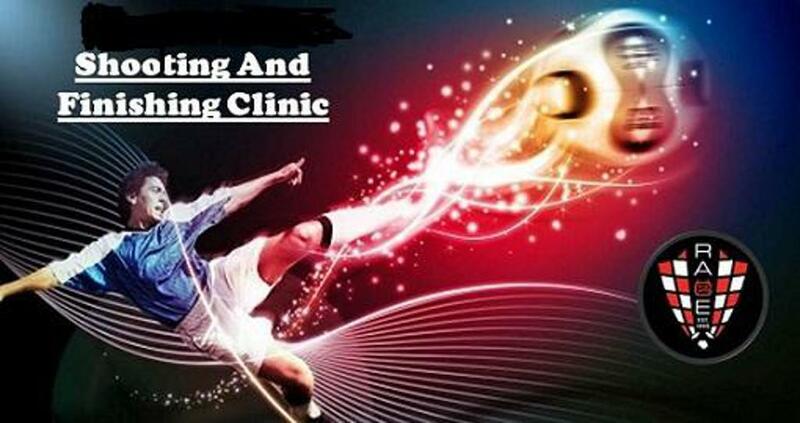 *The shooting clinic is open to all players regardless of club affiliation. 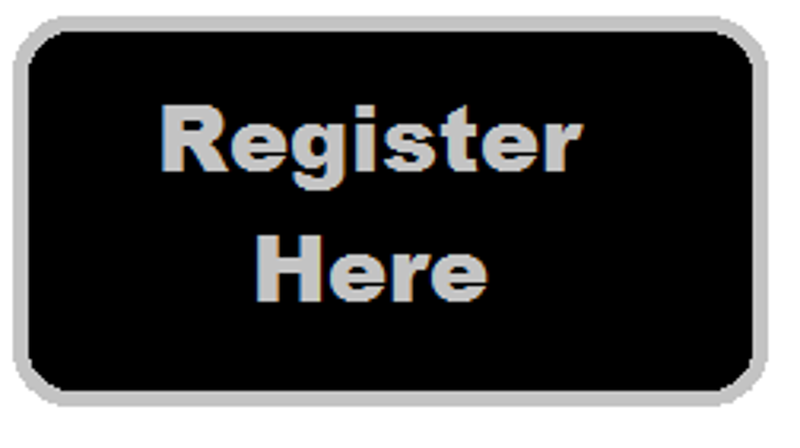 Deadline to register is Monday Nov. 19th. 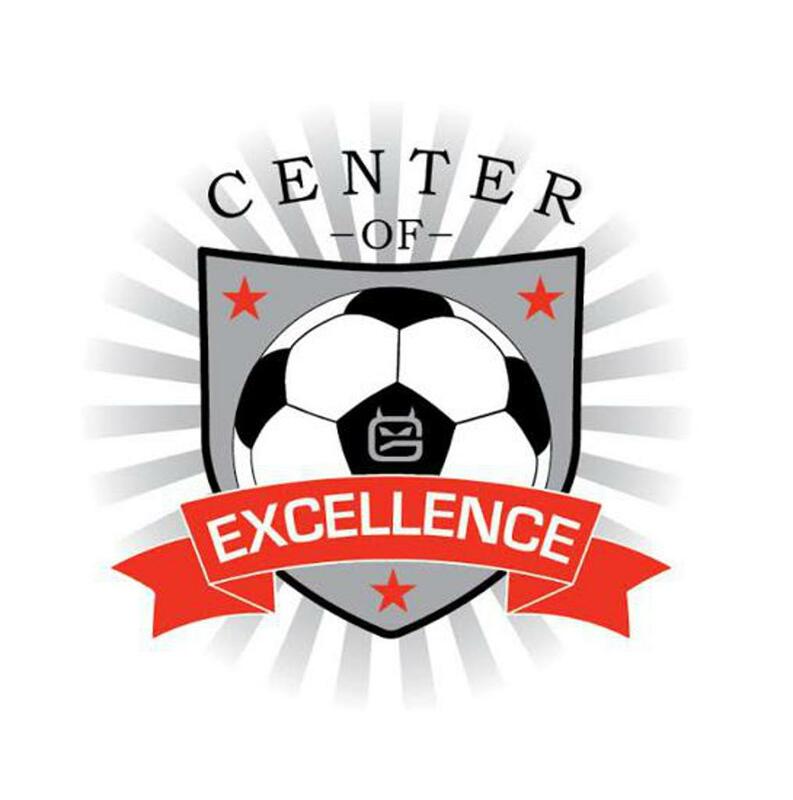 The Shooting Clinic will be conducted by RAGE SC Technical Director and staff members. If you have any questions please email Eric Puls.